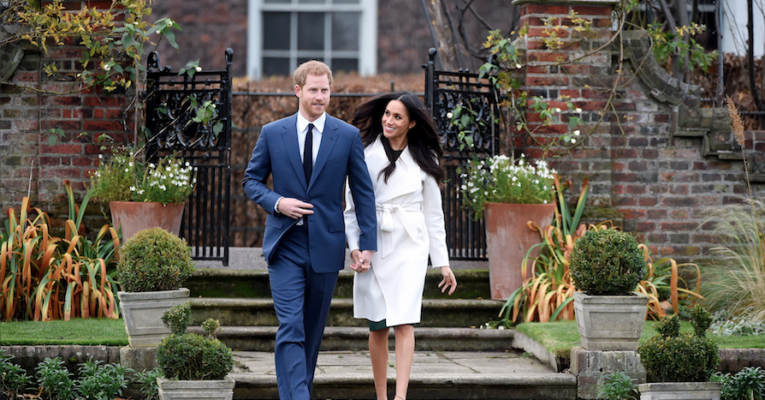 Prince Harry and Meghan Markle might be hurtling towards a fairytale wedding thanks to a blind date in 2016. But for many, the very idea of being set up by a mate is enough to bring them out in hives. Here, dating pros reveal their dos and don’ts to help you bag yourself a second, not-so-blind date.